To enable for a competitive racing, for the coming pylon race in June, I still prefer to limit the batteries at <=7.4V for Li and <=8.4V (7cell) for Ni. Motor spec must be 400 class or equiv. brushless motor. Can anyone clarify during the pylon race, will racers equipped with 400 (380) motors be competed against racers with 400 (380) motors ? And brushless against brushless ? Or they will be mixed together during the race ? Also brushless motors all come with complicated numbers (or even no spec at all), is there any specific restriction on which type of brushless motors can be installed during the race ? Good question! I don't think we have talked about it before. In my opinion the Speed 400 class are the stock brushed Speed 400 motor and all it's variance (brushed and brushless) that can be directly bolt-on replace. In fact I don't think we need to be too strict to the motor used. The most important part of a power system is the battery. Say if the working time is 1 minute, then the role of the motor, prop, controller, etc is to effectively release all the battery energy in that 1 minute. So the challenge here is how to effectively convert all the battery energy into kinetic energy in a specific time. A big motor is not equivalent to a faster plane. Stanley will put the rules onto web very soon, all he need now is time to put everything together and put it onto the web page. As we will have many races per pilot on the racing date. If one race used up most of the battery power, the pilot may need many packs of batteries. We do not want the rich pilots win all the time so we may need to add a regulation to control this. If 2 posts are 100m away, after running for 10 loops. How many % will the battery left? Can we use the same battery to run a second or third race? If any body has data on hand, please let me know so we can discuss whether we need to add some restriction to the batteries quantity. 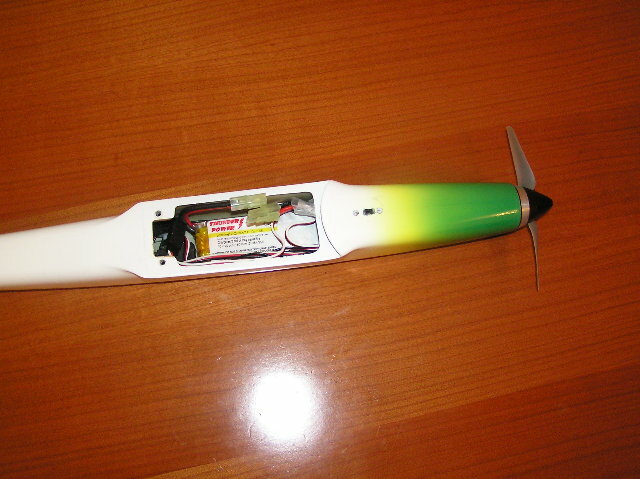 We will try to make the rule as fair as possible, Money should not be the main issue, we should also consider pilot's strategy, control skill, Battery/Motor power management also. Post subject: Limiting the battery capacity??? 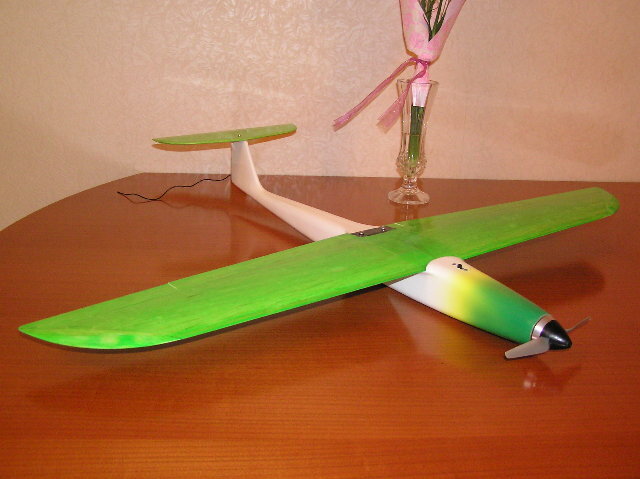 Design of the aircraft, selection on propellers and flying approaches make the power consumption different even the same motor and battery are used. If capacity is limited, or restriction being put on same battery pack have to fly x flights without re-charging, it will force the participants to look for high efficiency motors, excellent planes, extremely low resistance ESC & batteries -- FAR MORE EXPENSIVE and PROFESSIONAL!!!! 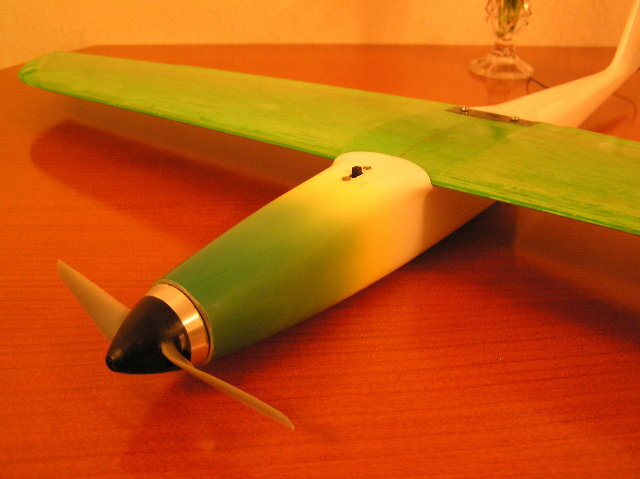 The more capacity the battery,the heavier the aircraft will be. Pilots are excellent to comprise for good outcomes. To my opinion, restriction on 7.4V Li cell or 8.4V Ni Cells, motor class and aircraft size be good enough for fair contest. It's up to participants' strategy and more flexible on top guns or sport guns to be used in this contest. One can choose to buy more battery packs or to re-charge used packs on site. May be separating brush and brushless into 2 class can be more fair. However, I don't object on running brush & BL in 1 class in view of pressing duration on the contest day. For battery recharge on-site, usually it will cause the delay on keeping the schedule of the run down. Usually a 8.4V NiCell charge up will take 15-20mins while 7.4V LiCell may take around 1hrs. Thus, participants have to take up their strategy to account for whether their plane can return for flight in the following round with sufficient prepartion time. When a participant is assigned to the group, once the group is called up to run the round, if the participant cannot start the round immediately, he/she will be considered as NOT started or DNF and should not wait for him/her. Re-joining the round in following groups will also make the race complicated and may cause difficulty on frequency arrangement. Basically, it is non-timing event, very similar to MOM. Should be good fun! In the proposed racing arrangement, each pilot needs only to compete SIX races to win the contest. So, assuming 2 races per battery, he only needs 3 batteries which should be managable. Need to make a air intake and outlet for motor and battery colding. Your plane and the gear are so hot!!!!!!!!!!! beware your power plug to be too hot!!! Ah ya ya ... very sad ... my lovely Triffik crashed and completely broken last Saturday - plane gone, new brushless gone, new LiPo burnt with fire + smoke - while I've cleared up the environment, hoping this won't happen to other pilots and please always be very careful for possible LiPo explosion when picking up the crashed planes ! Good luck ! The rationale behind this move is: the inner turn in Pole A (original arrangement) is too dangerous to the pilots because most planes tend to have a tendency to dive after the turn so it would directly head onto the pilots area. In the new arrangement, an outer loop turn is performed in Base A i.e., away from the pilots. The judges in the modified Base B can be located far away from the pole so the thread of inner turn to them can be minimized. There is a safety line of at least 20m between the pilots and the centre line of the course. Also it is recommended that pilots should wear a helmet. HKRCSS will try to arrange three yellow helmets (those used in construction site) for this purpose. I also drew a picture of the course setup for the Lamma Island site. Please let me know if you have further comments. Last edited by Stanley on 18 May 2005 08:52 pm, edited 1 time in total.